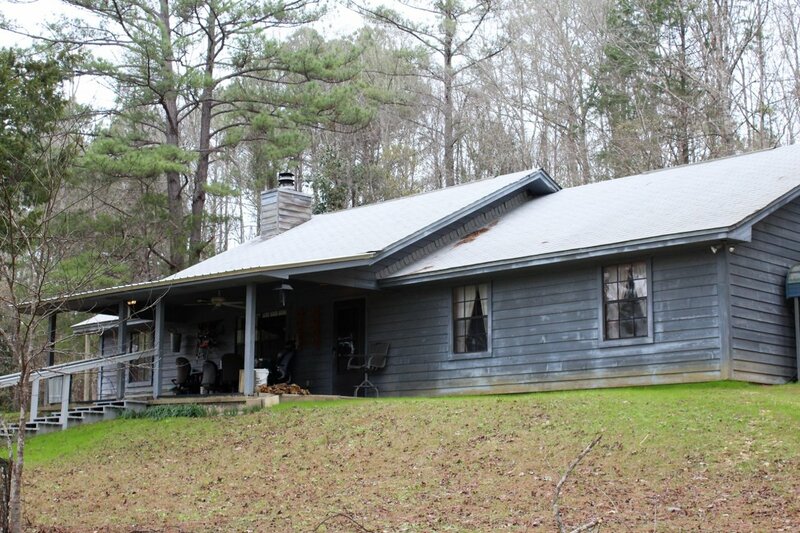 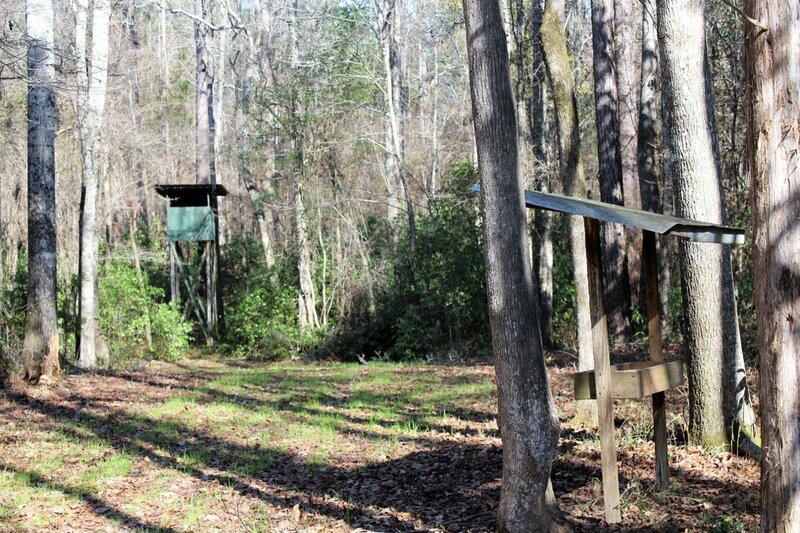 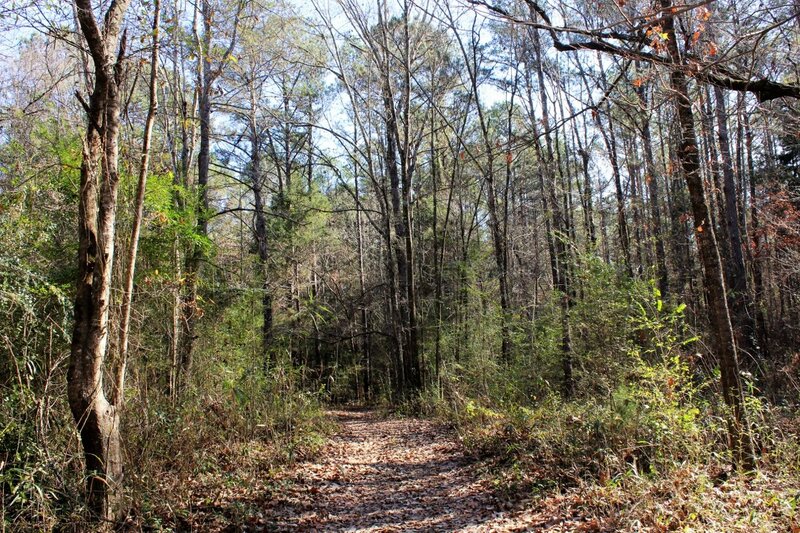 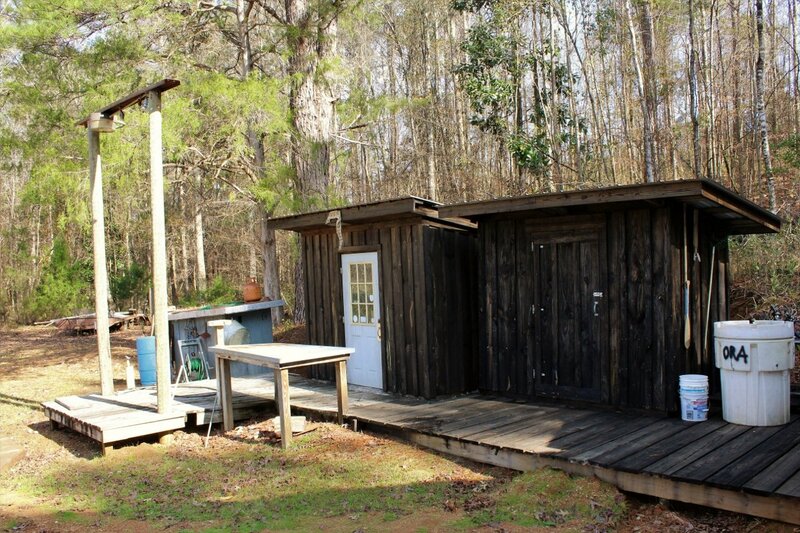 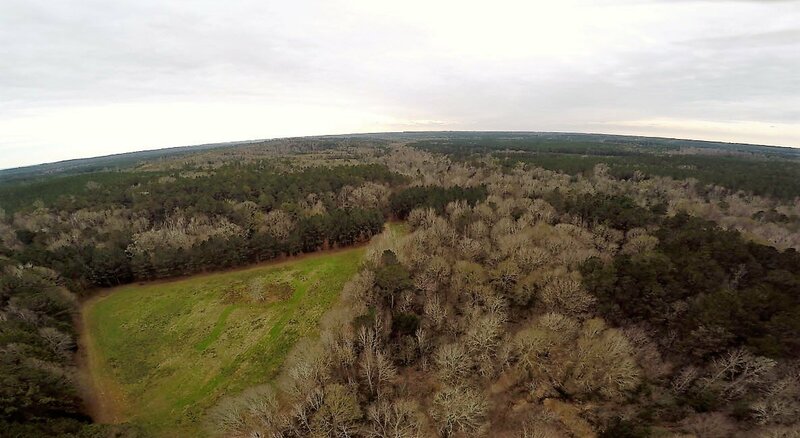 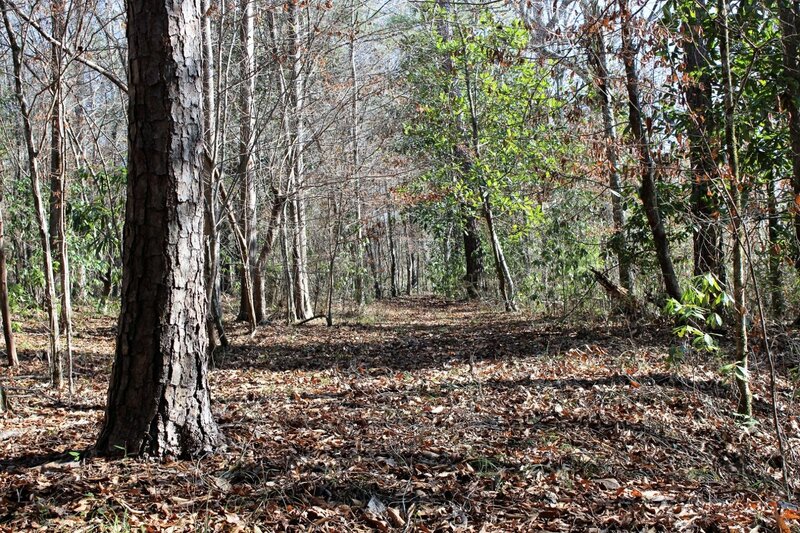 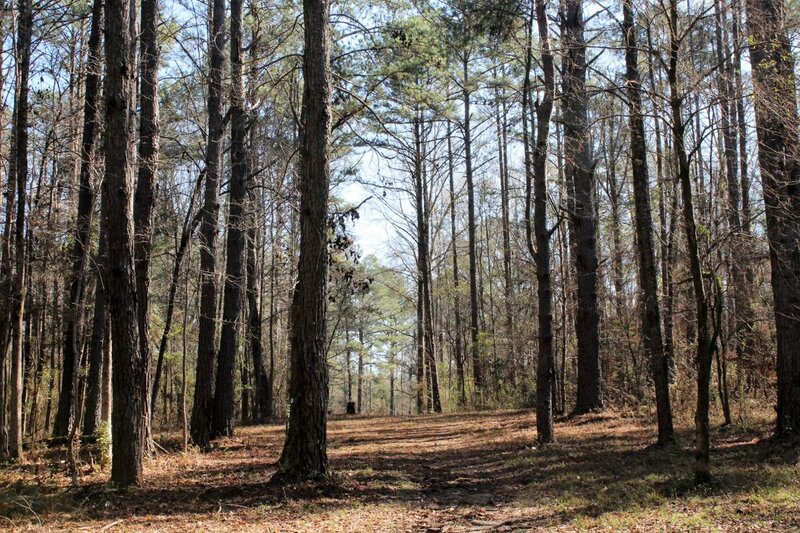 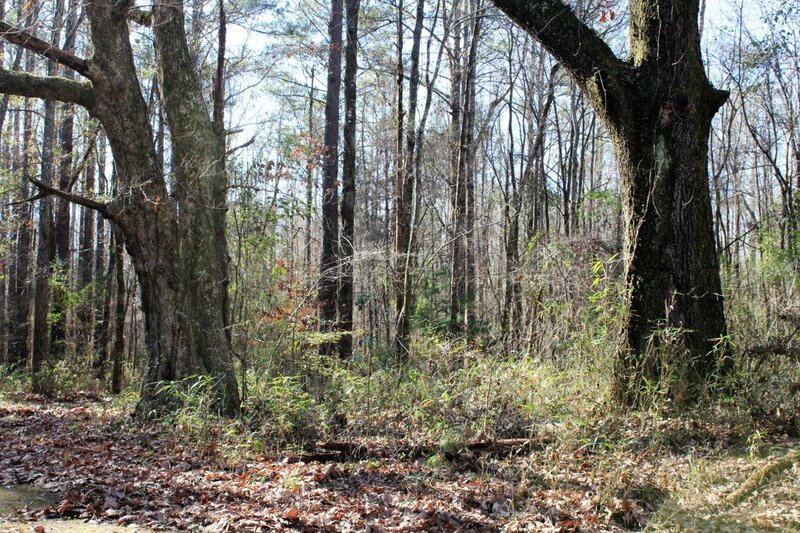 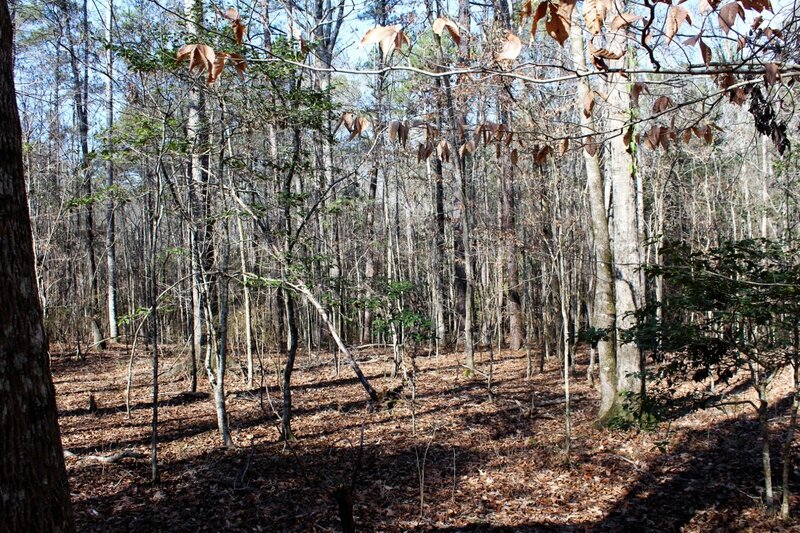 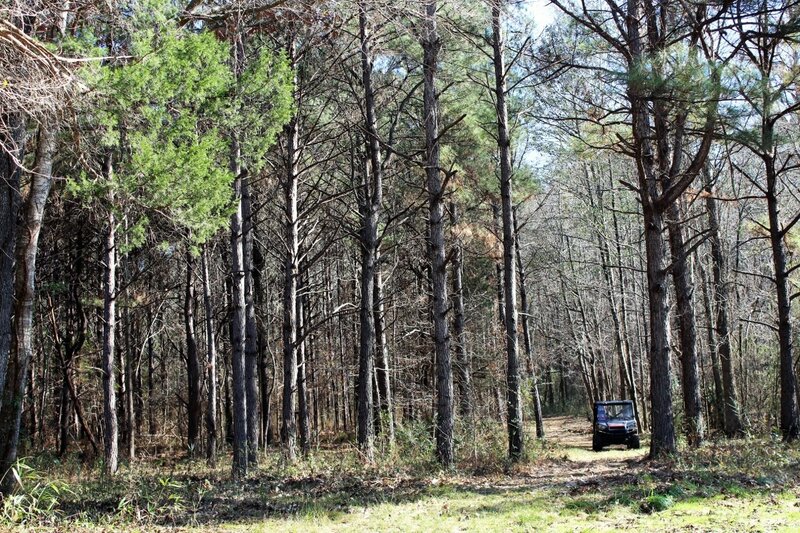 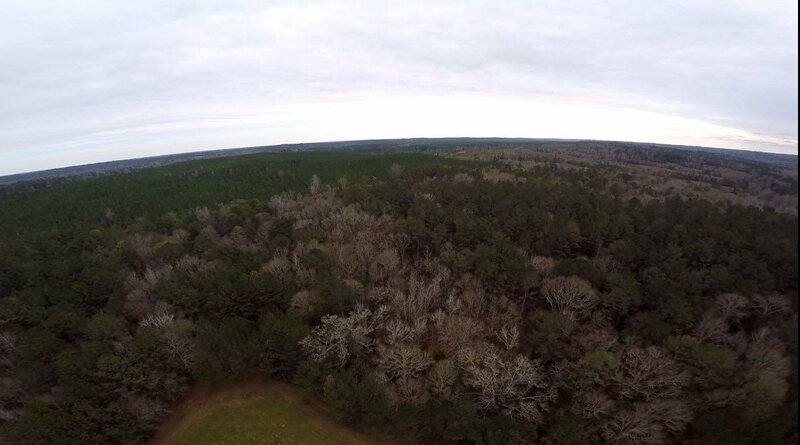 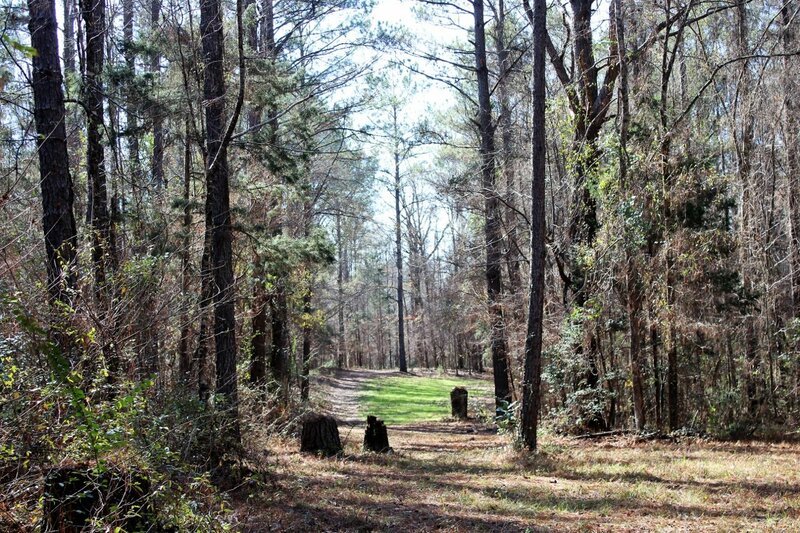 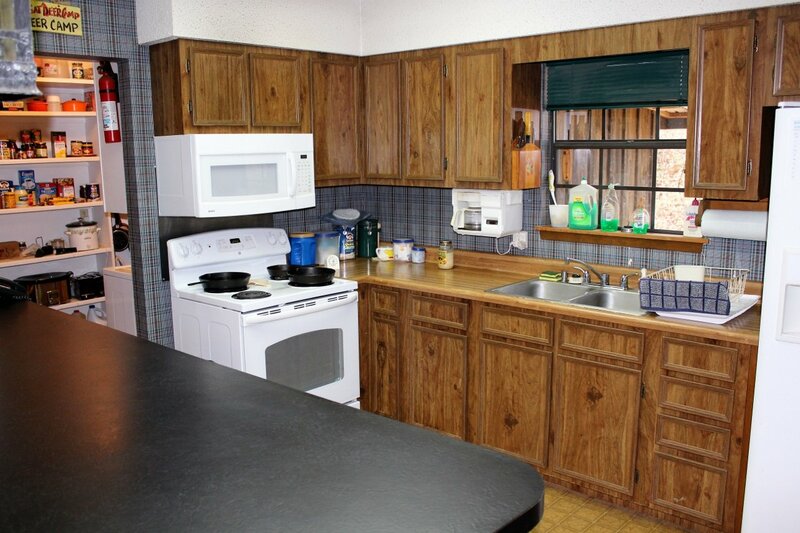 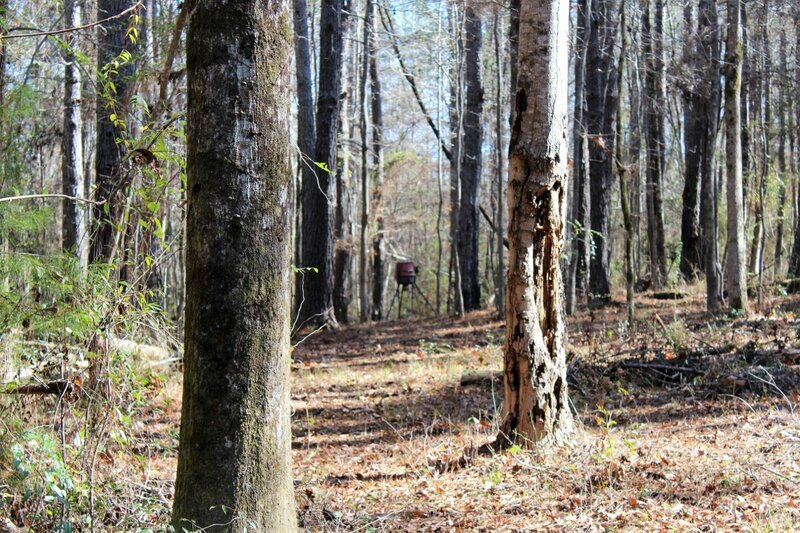 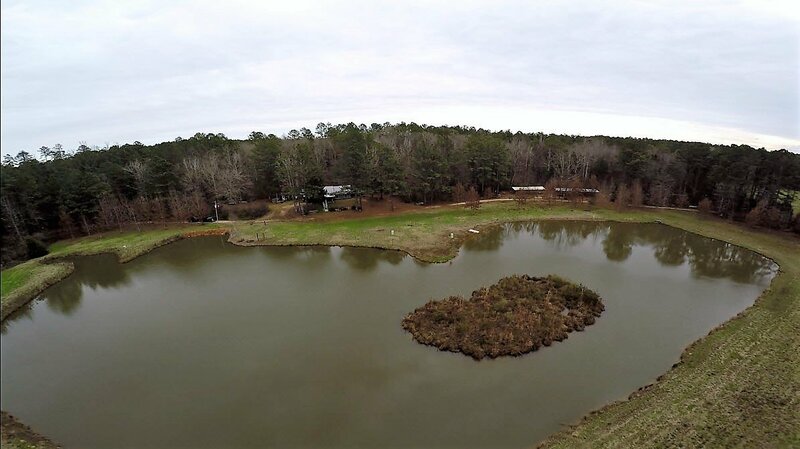 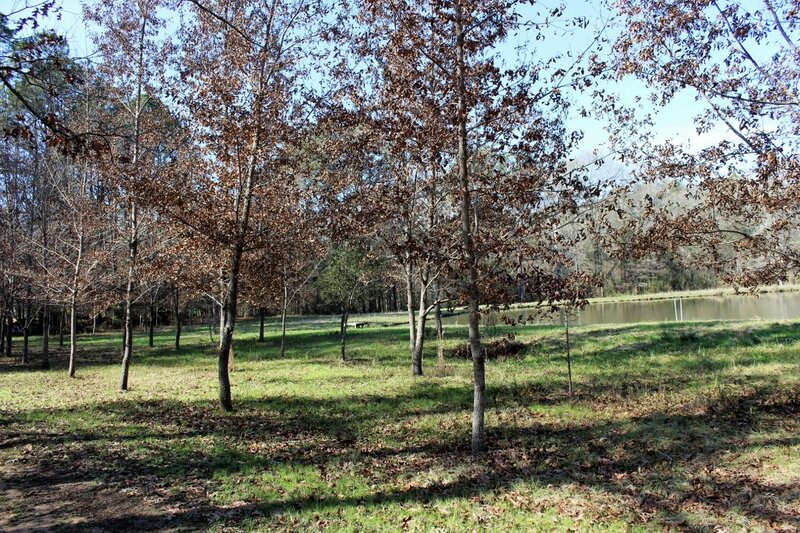 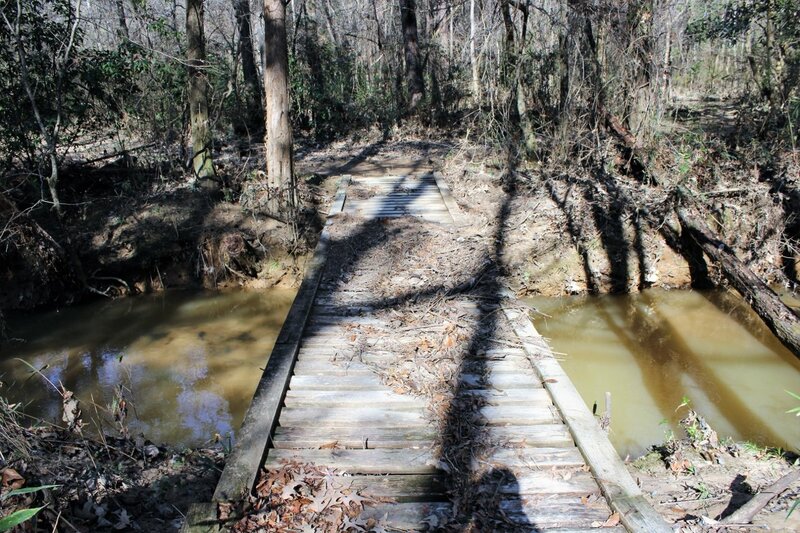 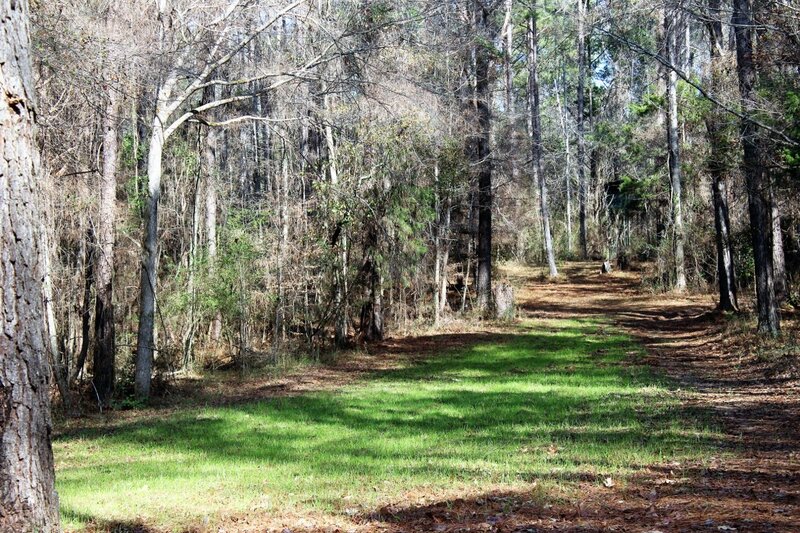 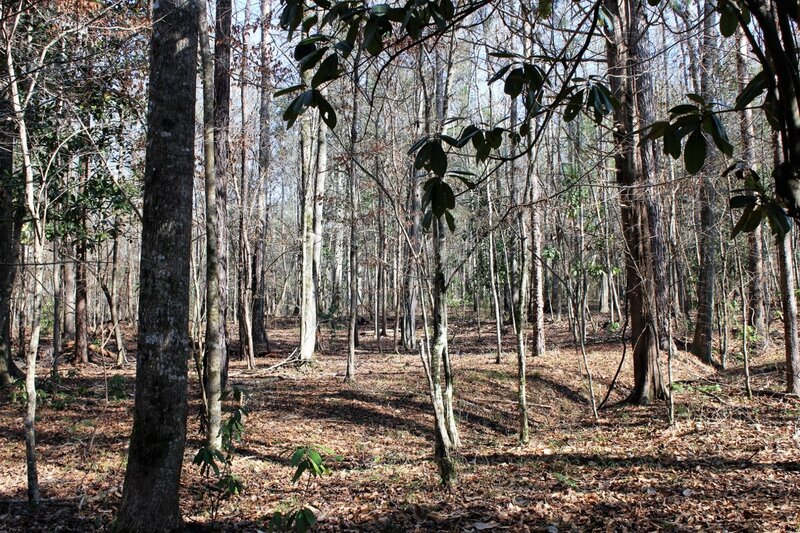 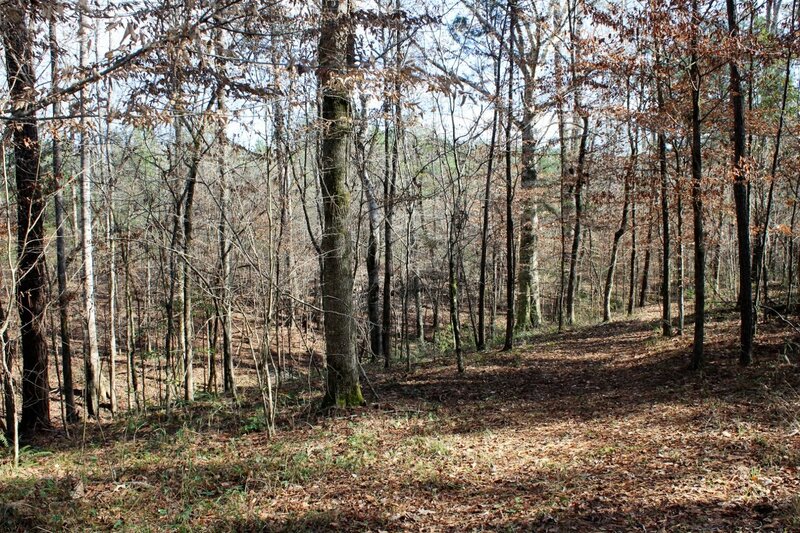 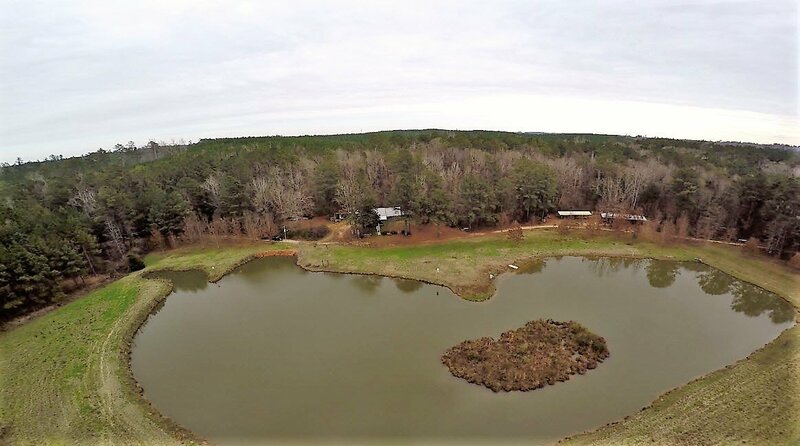 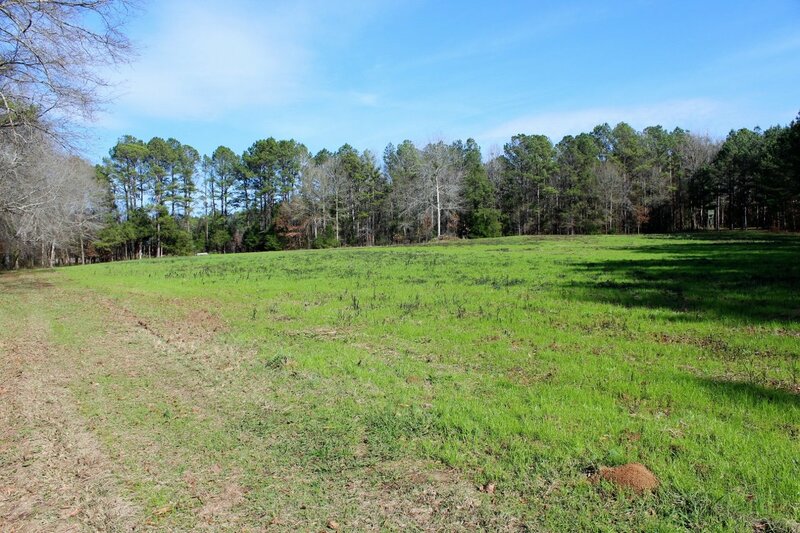 Superior Recreational Investment located in the "Golden Triangle"
This 107+/- acre high quality recreational property offers everything you could ask for in an outdoor environment. 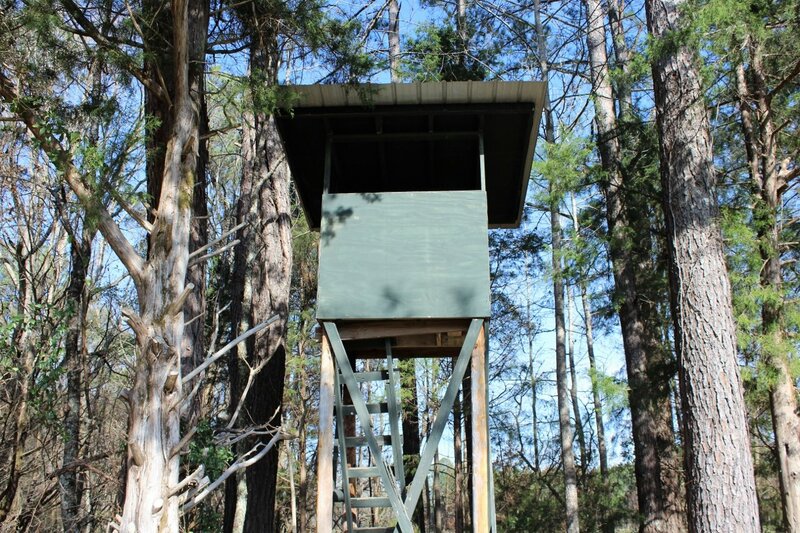 The "Golden Triangle" is an area that is well known by locals for its exceptional wildlife value, as well as, its high site index for growing tremendous timber. 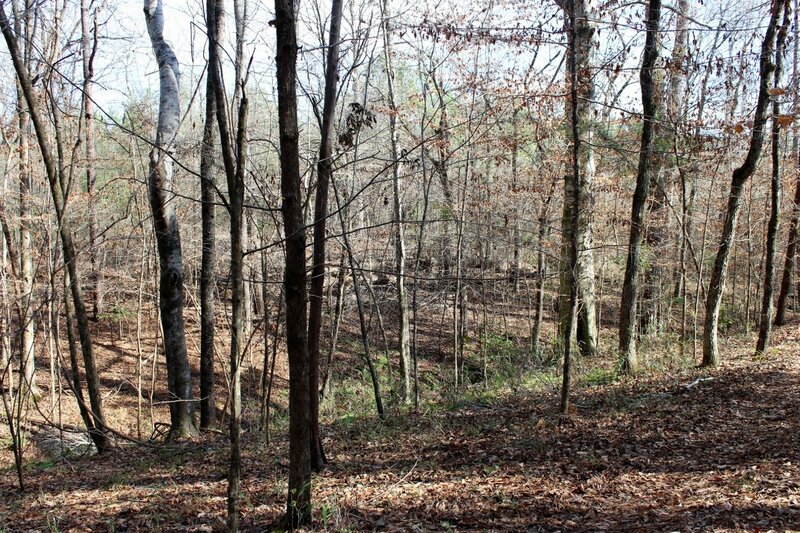 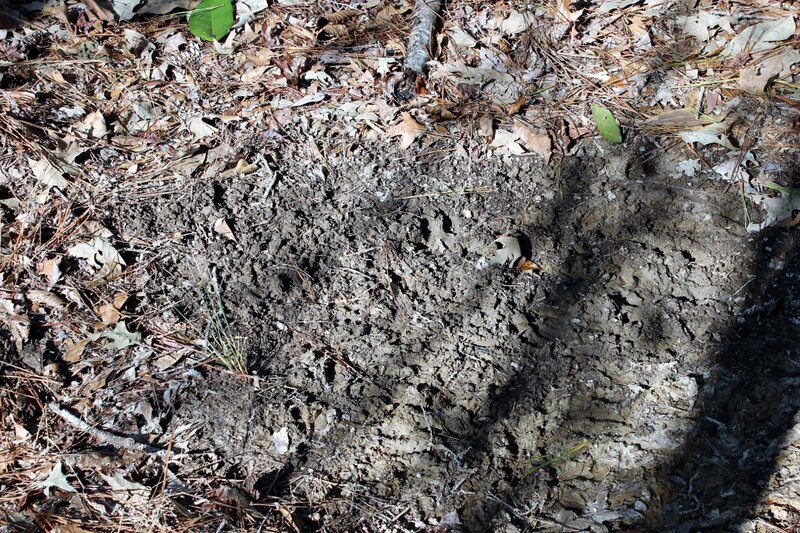 This is well evidenced throughout this entire 107 acres. 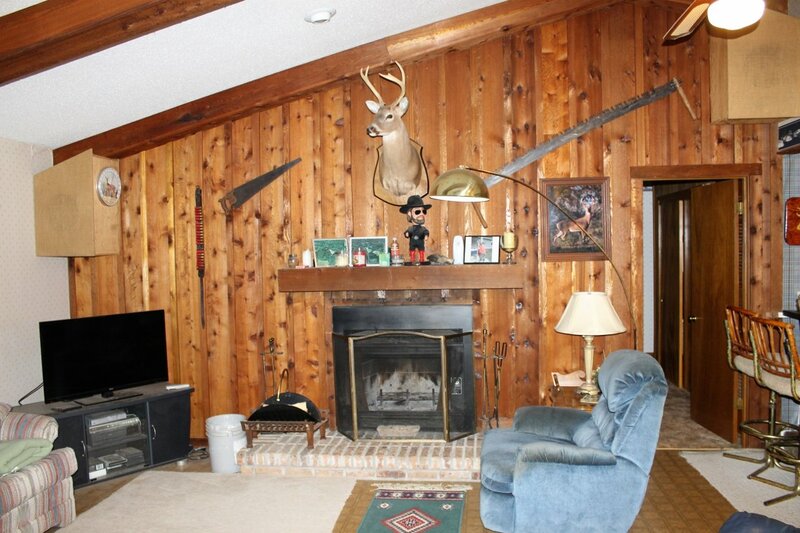 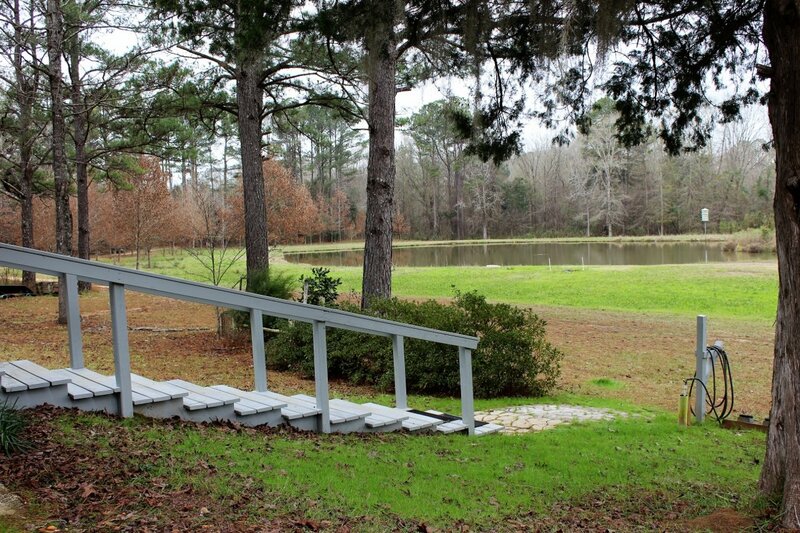 As you enter the gate you are greeted by the lodge that is overlooking the 3 acre stocked pond. 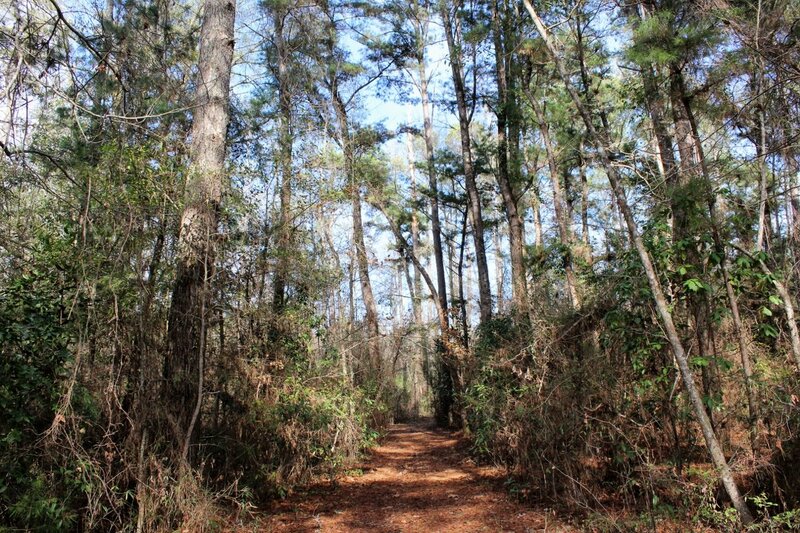 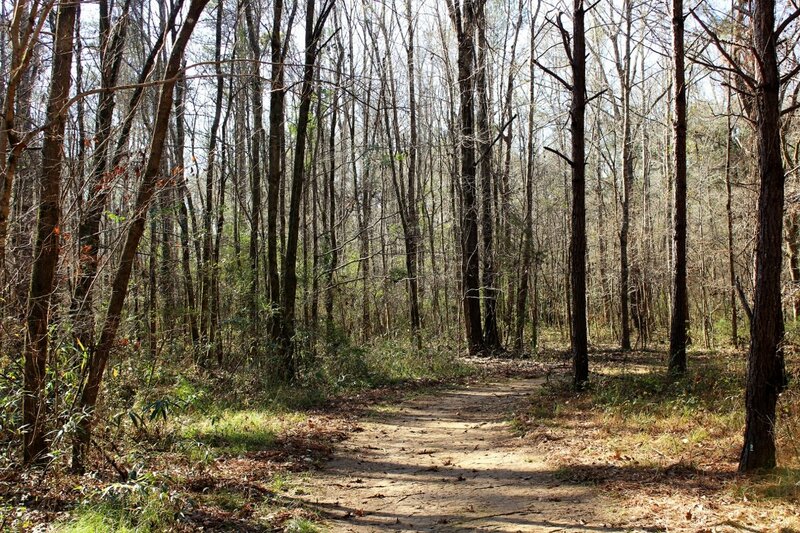 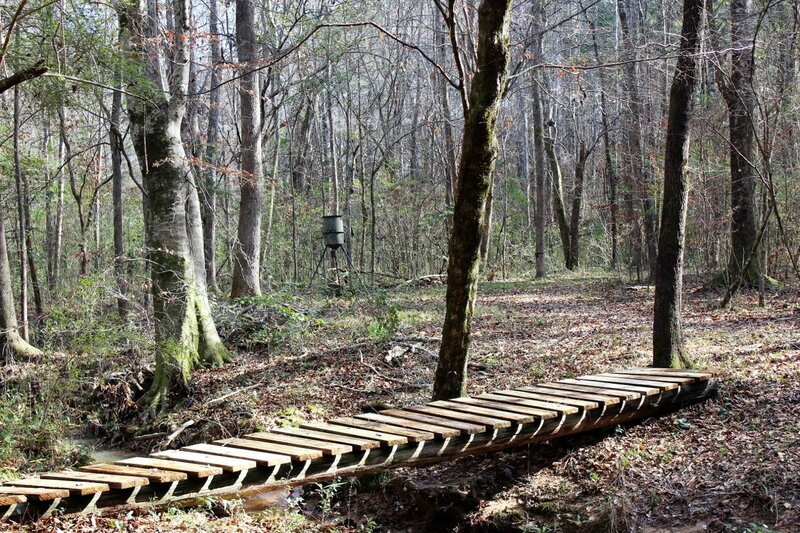 There are many internal roads and trails that guide you conveniently through this natural forest setting. 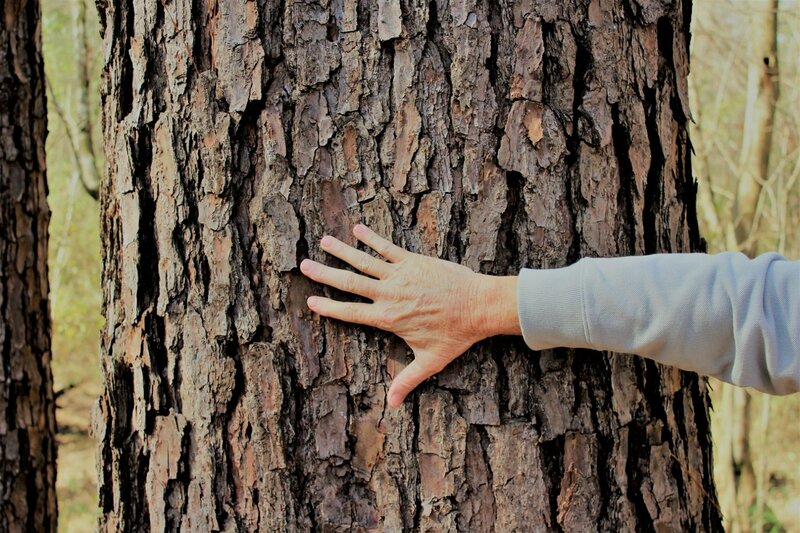 The timber quality is second to none. 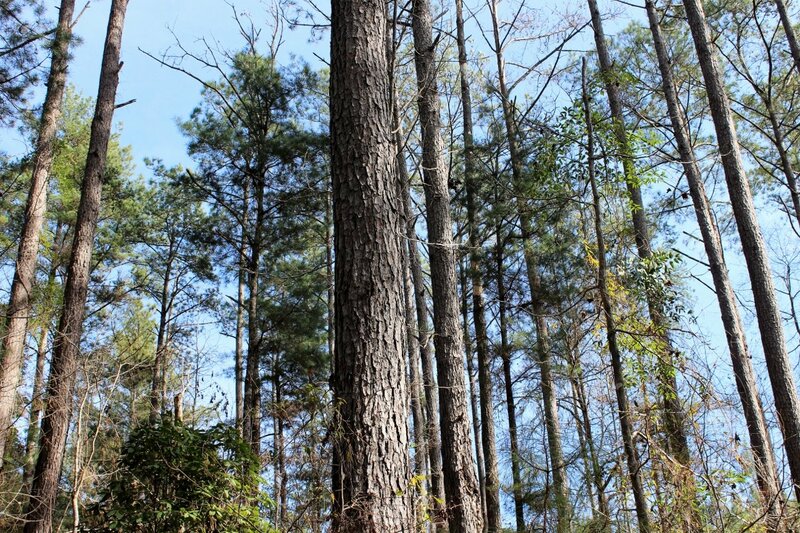 The diverse species of mast trees mixed in with the mature pine creates the "ideal" habitat for numerous types of wildlife. 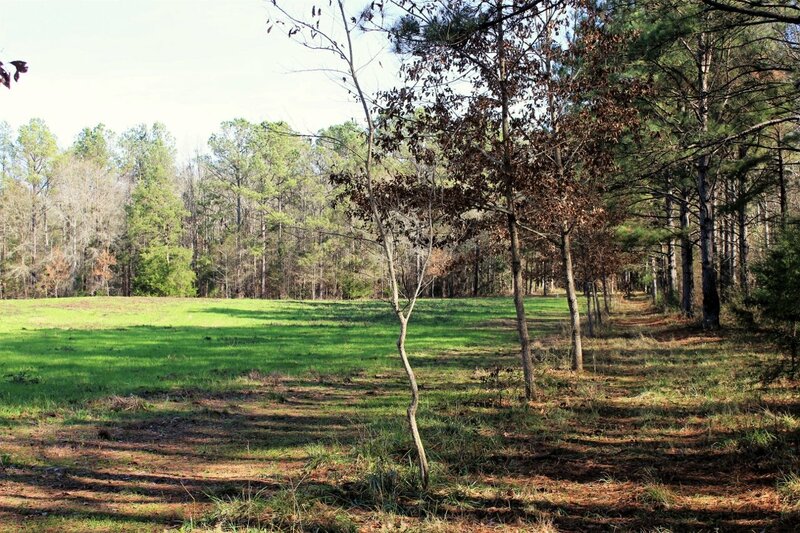 There are several game plots with mast producing oak trees planted in each one. 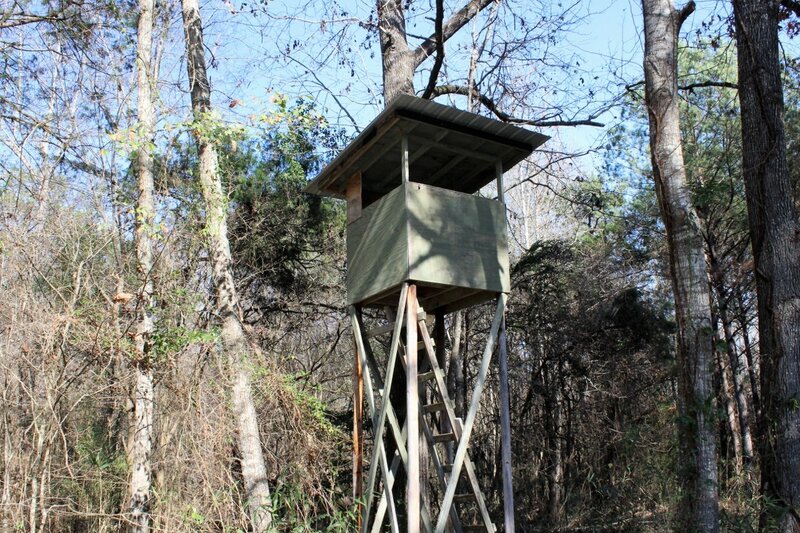 8 shooting blinds give the hunter multiple options to choose from for the next hunt. 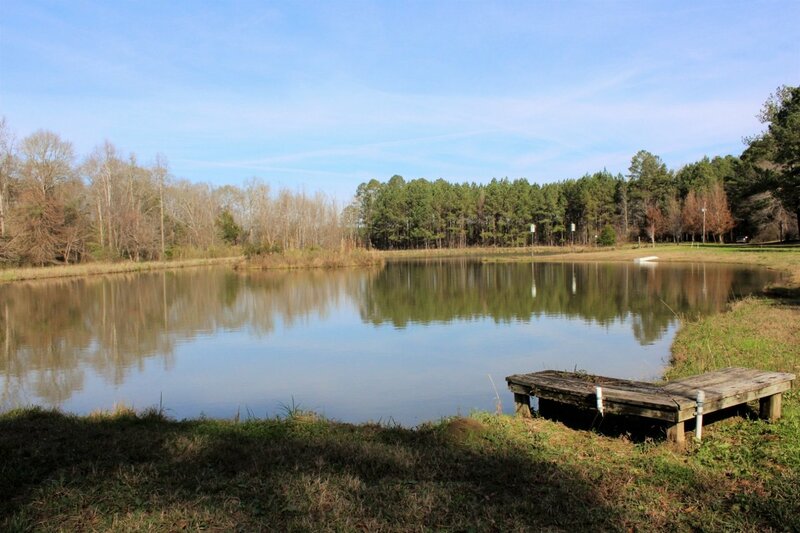 The spacious lodge was built to overlook the stocked pond. 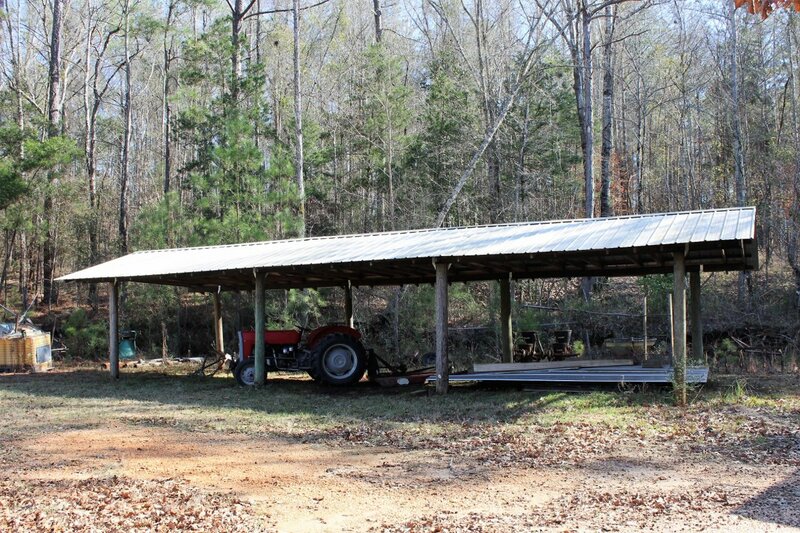 The roof was replaced 2 years ago and is in excellent shape. 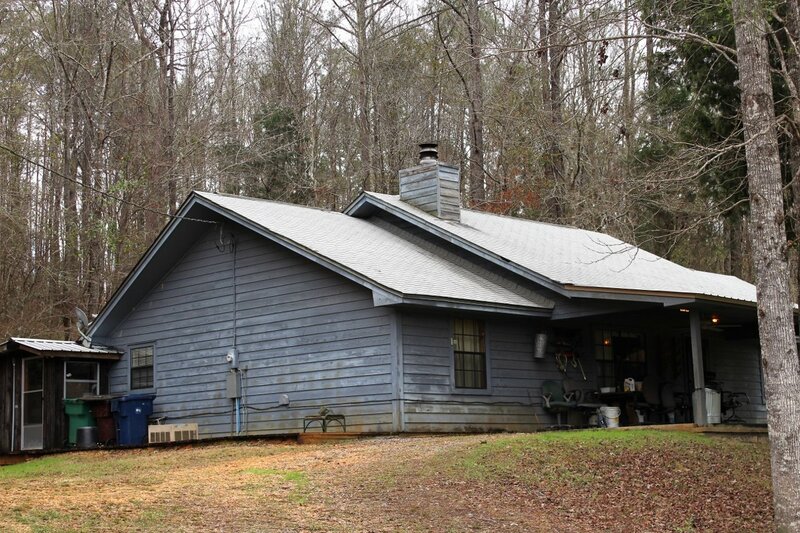 With 4 bedrooms and 3 full baths there is plenty of room for the entire family to enjoy the great outdoors together. 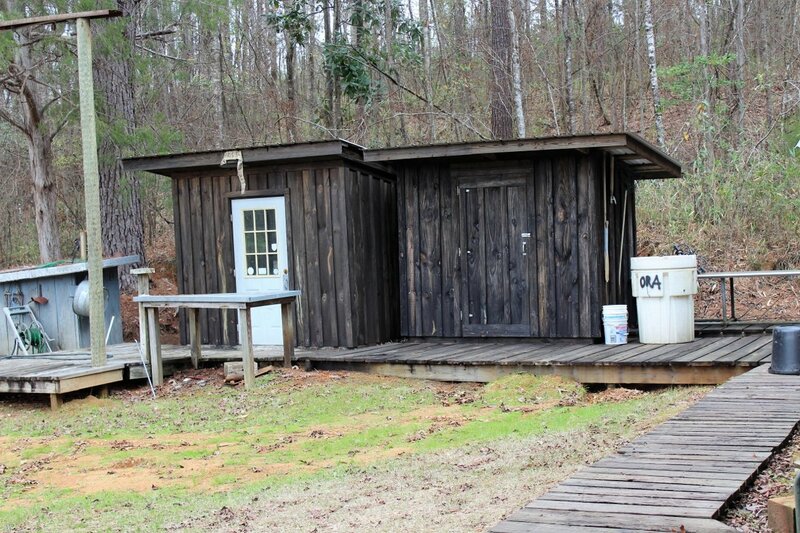 Other improvements include 2 equipment sheds, a walk-in meat cooler to hang deer, and a storage shed. 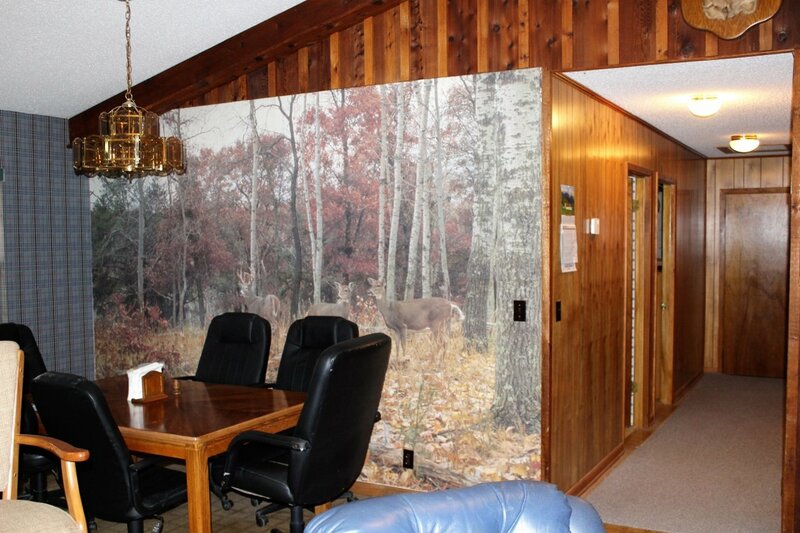 Seldom does a property of this quality and size become available. 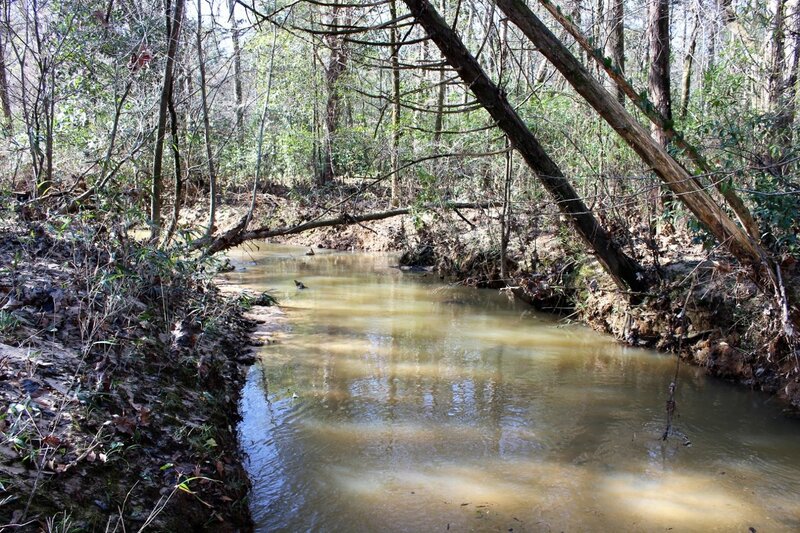 From oak ridges, to creek bottoms and pine flats, it is a must see. 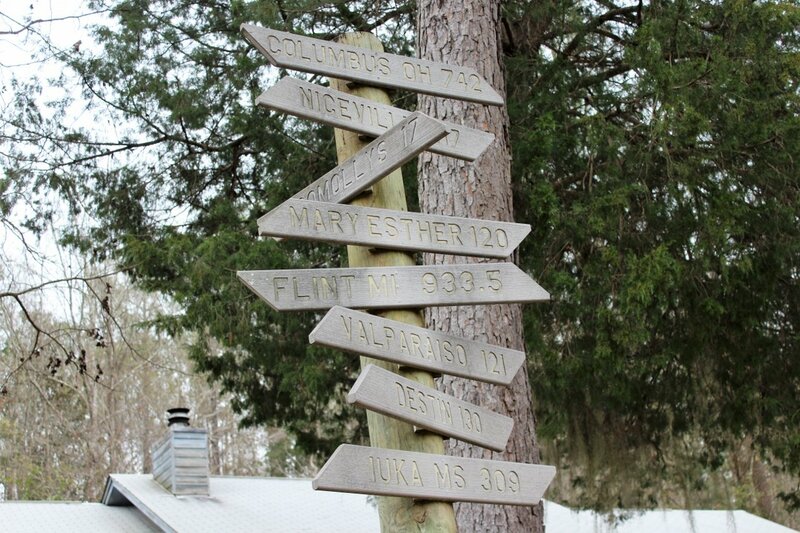 One hour drive from Montgomery, and 1.5 hour drives from Pensacola and Mobile area. 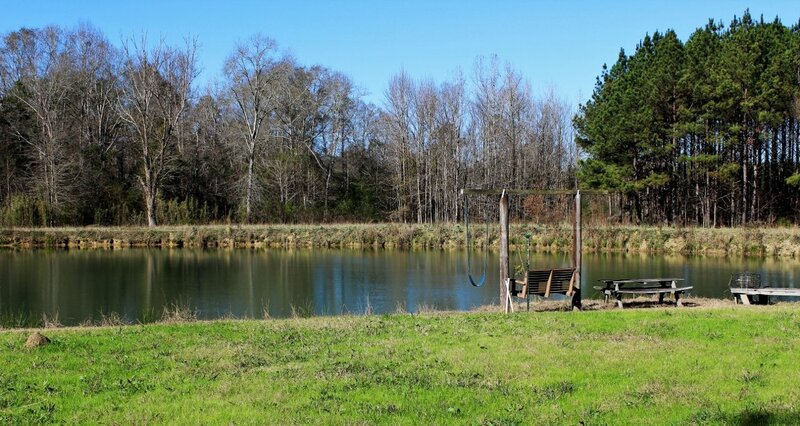 If you are looking for an outdoor slice of heaven then call me today to set up a private showing.